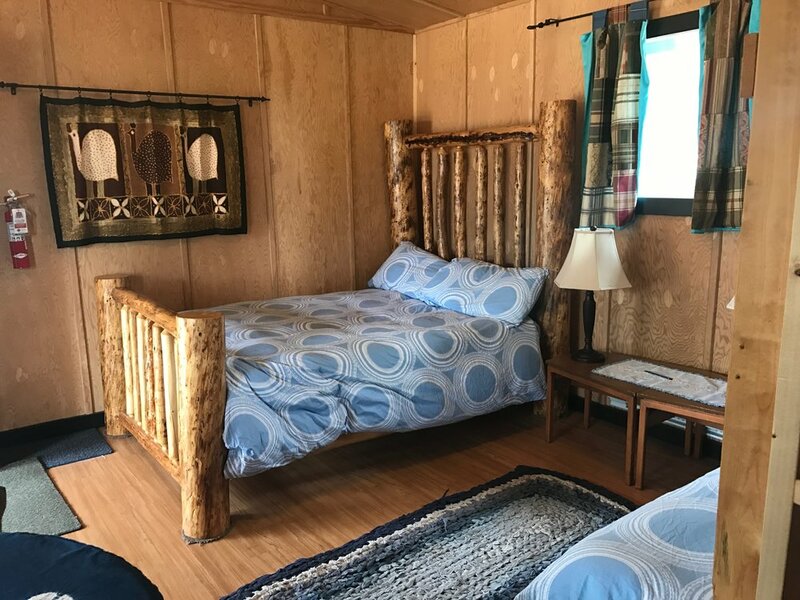 Choose from fully powered multi person units to small canvas cottages nestled inside the back-stage, VIP area of our festival. Camp in style, let us do the work, and have the time of your life. Bedding, linens, and pillows included. Your ticket is not included in the glamping packages. Rentals are for the entire weekend. Friday, Saturday, and Sunday. Sleeps two in one double bed.Max 2 people is the capacity. Linens, power and VIP access included. Double bed with a single bunk, plus one single bed - capacity is 4 people. Linens, power and VIP access included. Sleeps six with one double bed, two single beds in loft and a pull out sofa. Enjoy Electric Sky in comfort. 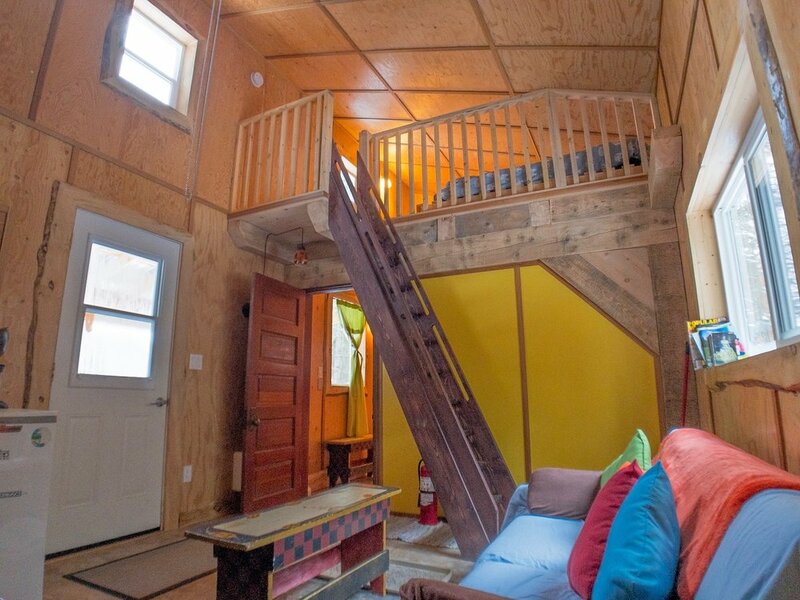 This rustic canvas cottage is sure to bring back memories of summer camp! With four single bunk beds, capacity is 8 people. Linens and VIP access are included. Enjoy Electric Sky in comfort. These rustic canvas cottages are sure to bring back memories of summer camp! With two single bunk beds, capacity is 4 people. Linens and VIP access are included. 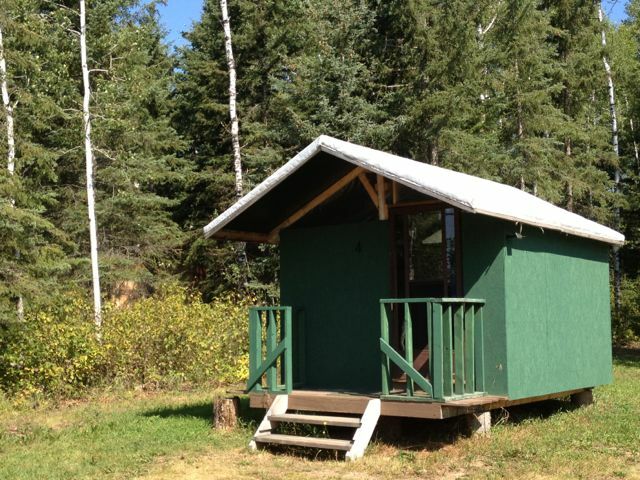 This cabin has high ceilings, and lots of natural light to keep you in the spirit of Ness Creek. 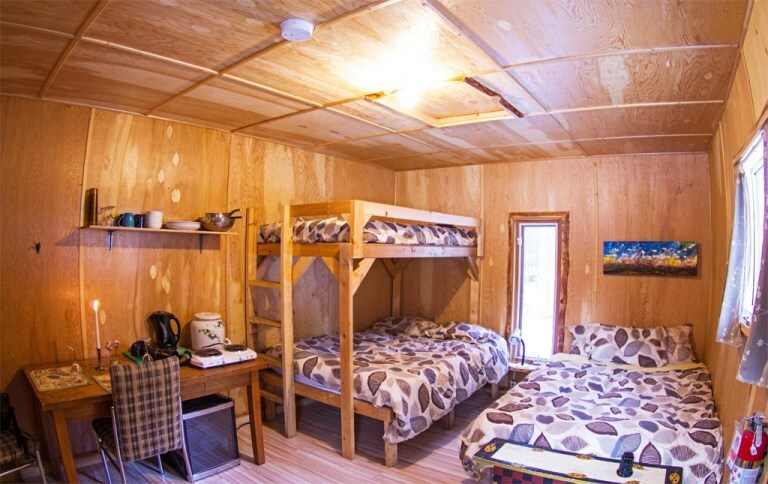 Cabin One sleeps six, so you can have the whole family under one roof, or share with a large group of friends. Fall asleep comfortably surrounded by bright cheerful artwork and colours. Double bed with a single bunk, plus 3 single bunk beds. Capacity is 6 people. Linens, power and VIP access included. 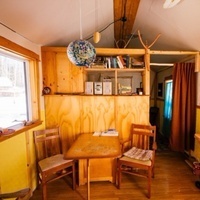 Sleeps four with four single beds - Capacity is 4 people. Linens, power and VIP access included.